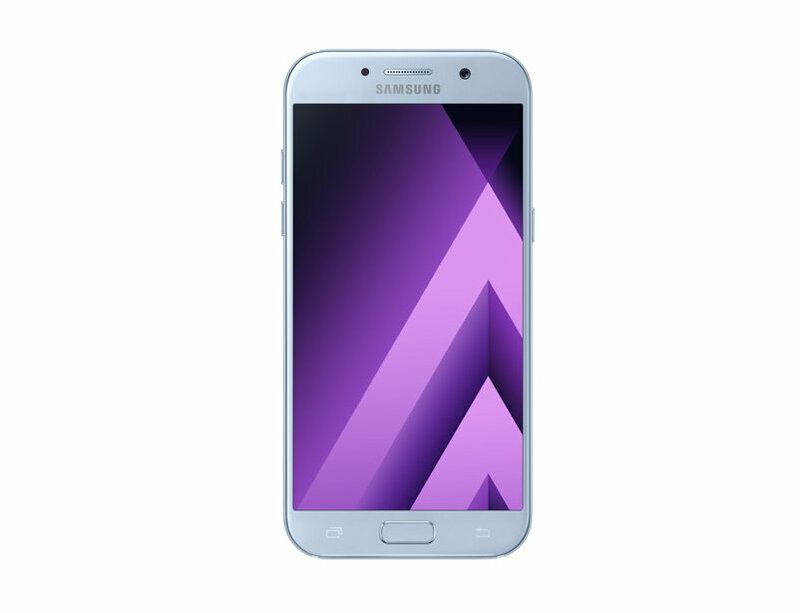 The Samsung A5 looks as good as you do!! It has a new slimmer feel and a 5.2″ screen. It has a new and improved camera for taking better images in the dark and a powerful processor makes playing games easier and more realistic! What is there not to love!